Take the guesswork out of looking gorgeous with rich, blendable, buildable eye colours that coordinate beautifully. Glides on evenly for a smooth finish. Long-lasting, fade- and crease-resistant formula. Now anyone can have fun with colour, thanks to these easy-to-use, expertly coordinated mineral eye colour quads. 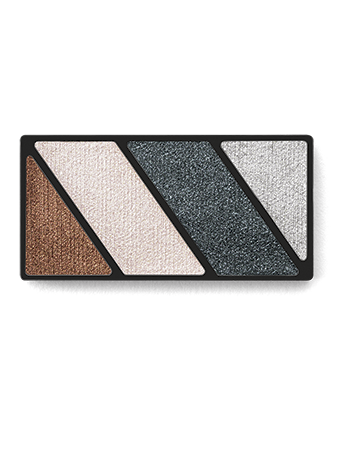 Each quad fits perfectly into the Mary Kay Compact and features four complementary on-trend eye shadows for summer. Use one shade or all four – the options are almost endless. From a smoky eye at night to a more neutral eye for day, you’ll enjoy creating a variety of new looks to fit any occasion. These rich shades range from matte to high shimmer and are blendable and buildable, so you can quickly turn it up or tone it down. Each palette looks beautiful on any skin tone. Midtone The medium shade used in an eye look. For a professional look, this shade is usually neutral. It can be applied over the entire eyelid or above the crease for definition. 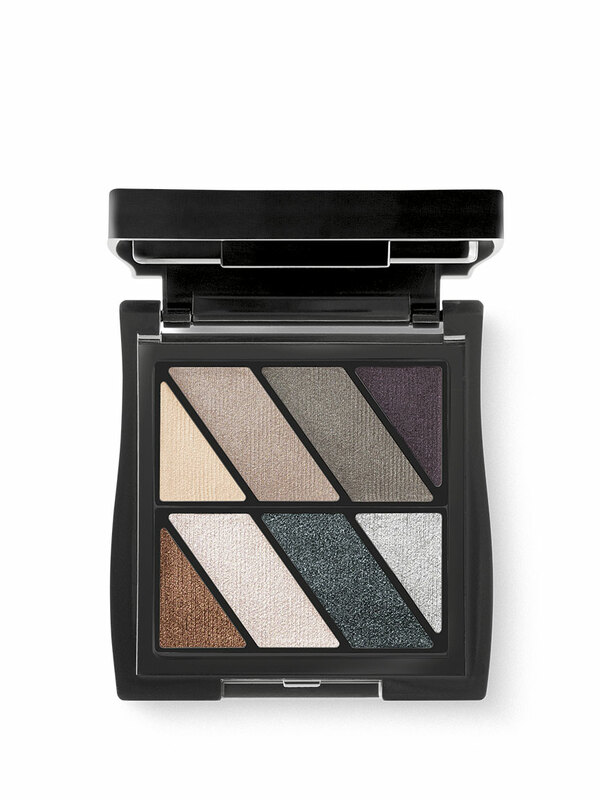 Accent The darkest shade used in an eye look, it adds a pop of colour and depth to the eye. It’s often applied from the lashline and blended right above the crease.